His preferred genres include pop, electronic, acoustic, rock, soul, R&B, jazz, orchestral and whatever else is needed to simply make music collate. He began his career as tape-op at Raezor Studios, Bunk Junk & Genius and Mark Angelo Studios in the early days assisting Jeremy Alum, The Orb, LCD Soundsystem, Stevie Wonder, Manic Street Preachers, Bheki Mseleku and countless others. Since, Julian built up his own studio where he collaborated with Hightower Set and Danny C, which led onto chart success with Luigi Masi (vocal production), Elena Miller (producer/mixer/co-writer), Patrissia's "Blue Eyes" (producer/co-writer) that reached the Japan & US Top5, Chika's "Get it" (producer/co-writer/mixer) #16 in Germany, and Lorenzo Sevn "Stars" (mix & mastering) that received over 13million plays and downloads in under a week. In the studio, London music-producer Julian Chown is several minds in one. He is a songwriter, arranger, director, vocal-producer, music producer, programmer & mix-engineer. Alongside these, he is a sensitive keyboard-player and electronic whiz and arranger. He's often requested to produce, arrange, complete songs and perform tracks for songwriters worldwide. These when submitted to radio stations get put onto the A-List. He also produces sample libraries for companies such as Sample Magic, on the "Disco and Funk Keys vol 1" and "Disco and Funk key vol 2". These albums can be heard on many commercial tracks. 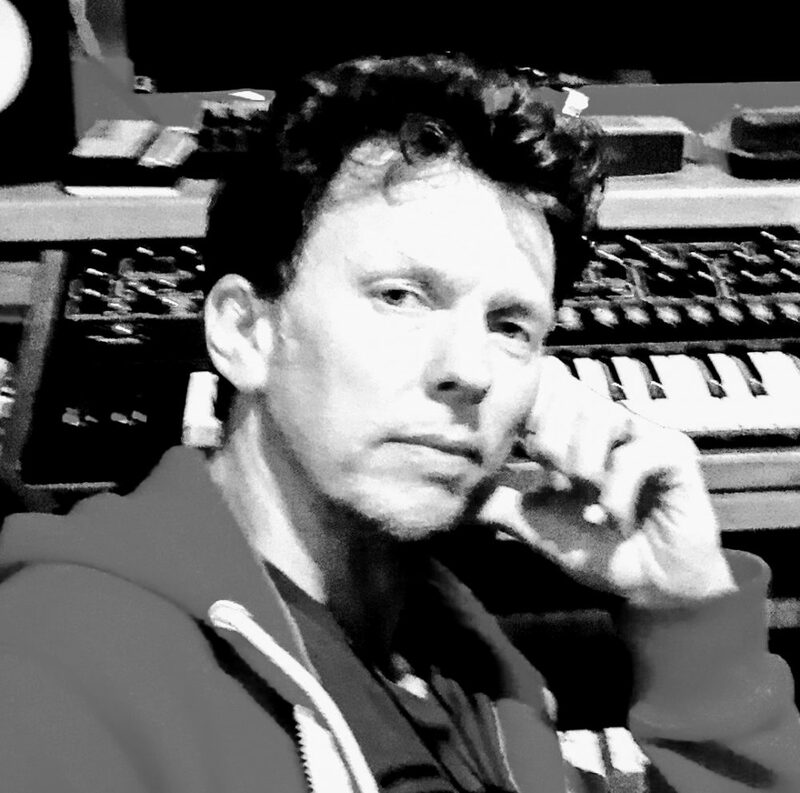 He works with Universal, BMG, Island, Blue Mountain, Crysalis and W4 music labels and publishers as a songwriter and arranger. He explands out to placing soundtracks on adverts including iPhone, Seat and tv shows such as "Paul Merton Goes to: shows. Sony Playstation + X-Box names include "The Getaway", "This is Football" and "Bionical Heros".